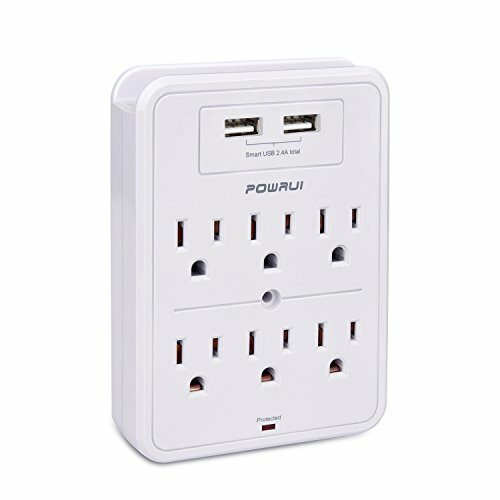 This Surge Protector safeguards your high end electronics and all major household appliances when there is an increase in voltage slightly or significantly above the designated level (surges/spikes) in your electrical system. A single Illuminated On/Off switch with a built in circuit breaker, and 6 grounded plugs helps protect against harmful power overloads which ultimately damages your devices. Its tough SJT cord (Service Junior Thermoplastic) is a hard usage service cord designed for use with power tools, workstations and portable devices; It is also used with large appliances and lighting installations around the home and office. 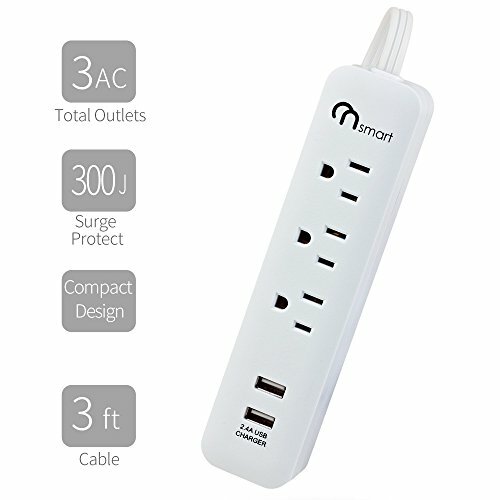 A 25 foot (ft.) long cord (flame retardant) conveniently stretches your outlet allowing you to set up your electrical devices at the location of your choice. 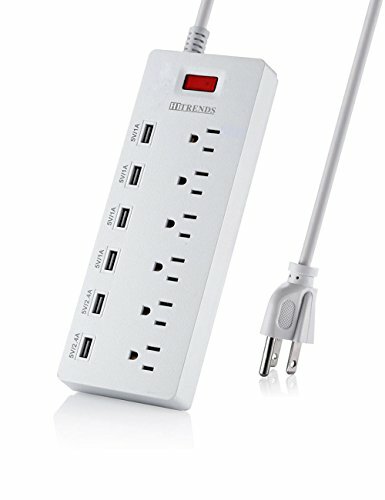 The Surge Protective Device (SPD) powers and protects your clock, radio, small appliances, all handheld electronic devices, baby monitor and computer/laptop; includes a grounded three (3) prong plug for added safety; which further ensures the longevity of all your household electronics and mobile devices. Meets Safety Standards: ETL Listed, Conforms to UL Standard No. 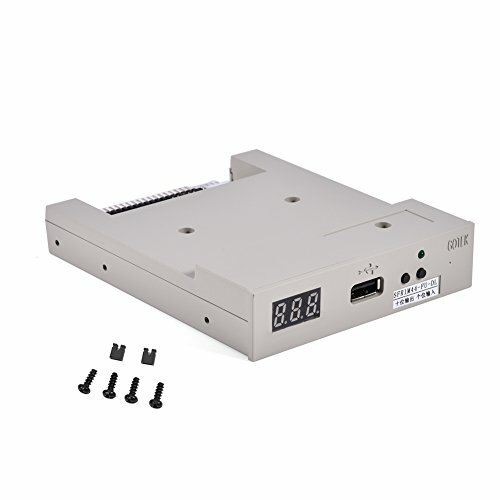 1363 and ANSI / UL Standard 1449. The ETL mark is proof of this products compliance to North American safety standards. Authorities Having Jurisdiction (AHJs) and code officials across the US and Canada accept the ETL Listed Mark as proof of a product’s compliance to published industry standards. 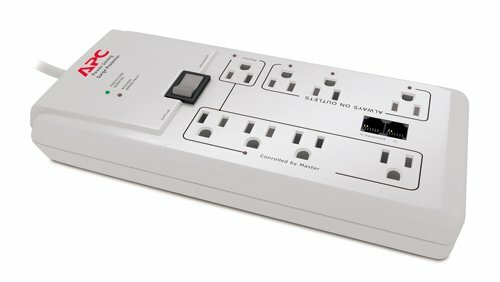  As per fire safety guidelines, please don’t use a space heater with this power strip/surge protector. Please plug your space heater directly into your power socket. 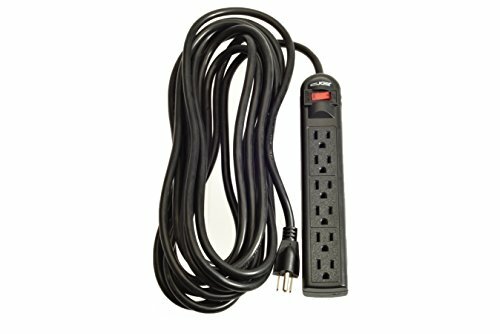 Using a power strip/surge protector with a space heater can cause a fire due to the high current flow that emits from a space heater. Thank you. Guarantee – We want you to love this. 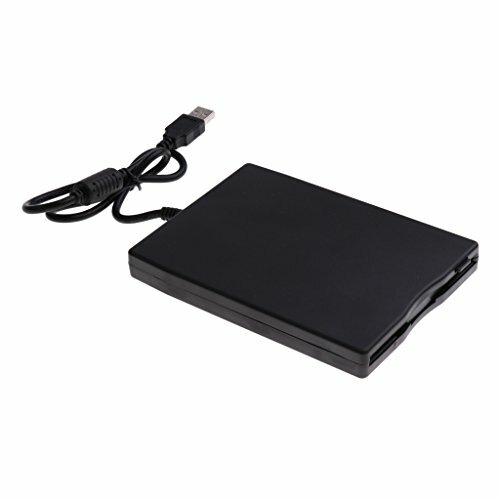 If you are not 100% satisfied, please return for a 100% hassle free refund, even used. 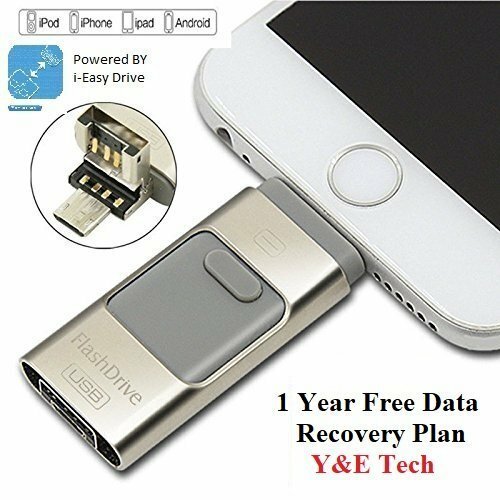 With that, you have no risk, add one to your cart now!